This year marks the first in many that we will be hosting a table at Fibres West and we would love to have you visit us! Fibres West is a trade show focused on spinning, weaving, felting, knitting, rug hooking, lace making, dyeing, tapestry. basket weaving and other related fibre crafts. With a goal of promoting local, Canadian fibre producers, fibre shops, independent artists, equipment producers, non-profit groups and weaving and spinning guilds, you can also take in some amazing one day classes taught by various Canadian teachers. A few of the used and discount wheels and other equipment we will have on sale this weekend. And to celebrate we are going to be bringing our latest shipment of Wollmeise yarns, Malabrigo fibres, some on-sale wheel spinning equipment, and a few of the other specialty items that makes our store interesting and unique. As the only stockist of Wollmeise in BC we are excited to bring this new shipment of Wollmeise, just in time to launch at this this event! 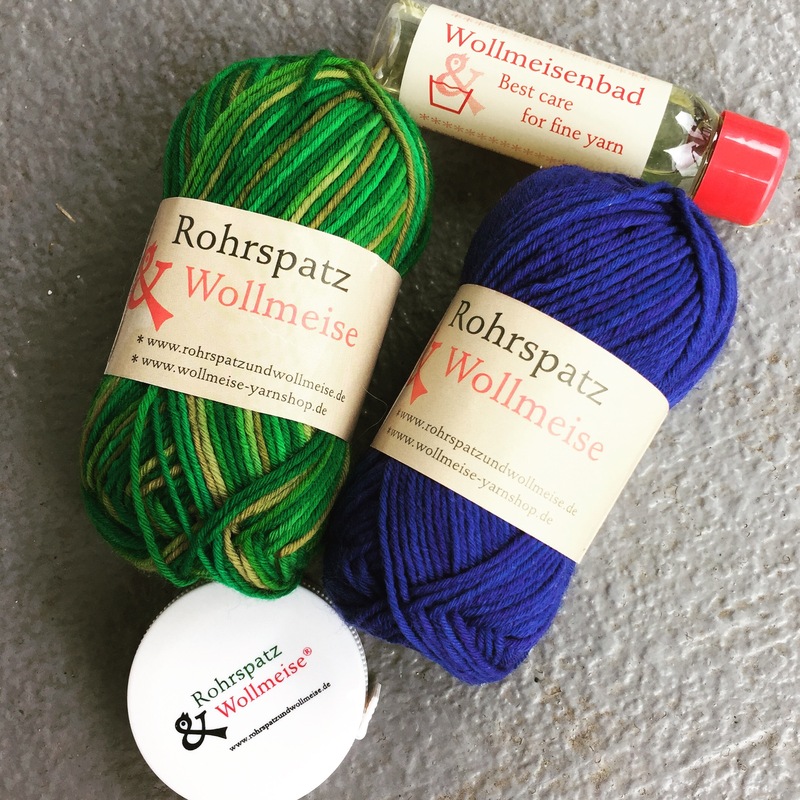 We will be offering a show special of 25% of Malabrigo Nube and Rasta, as well as booth door prize of a Wollmeise-taster set, so be sure to stop by! Be sure to stop by our booth to be entered to win!